As an academic program, STS offers students an opportunity to learn skills and approaches for understanding the political and cultural implications of new technologies, as well as the role of science and expertise in the making of public policy. STS prepares students to be more active and effective participants in public debates about science and technology. The field also prepares students for the many expanding career opportunities in managing science and technology in a democratic society, including the management of scientific and technological research, science and technology policy, the design and maintenance of museum exhibits and archival collections, science journalism, science advice and expert assessment, and science, technology, and the law. Science and technology studies (STS) is a growing field of study in the United States and around the world that seeks to understand how science and technology shape human lives and livelihoods and how society and culture, in turn, shape the development of science and technology. From the automobile to the internet, and from cloning to the Earth’s climate, modern life is intimately entwined with advances in science and technology. Every social issue, from AIDS and economic growth to arms control and crime, entails important scientific and technological aspects. By focusing scholarly attention on science and technology as human institutions, situated in wider historical, social, and political contexts, STS provides insights into the relationship between science and technology and such basic categories of social thought as race and gender, poverty and development, trust and credibility, participation and democracy, health and pathology, risk and uncertainty, globalization, and environmental protection. STS theories and methods offer new approaches to understanding scientific and technological change and their intersections with other social, political, and economic dynamics. Interested in learning more about Science & Technology Studies? 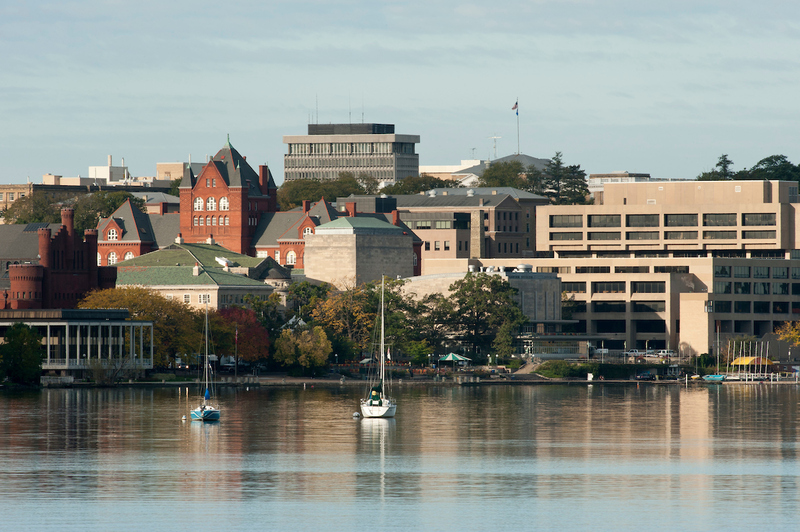 Visit one of our many UW Campus partners or these valuable STS resources.